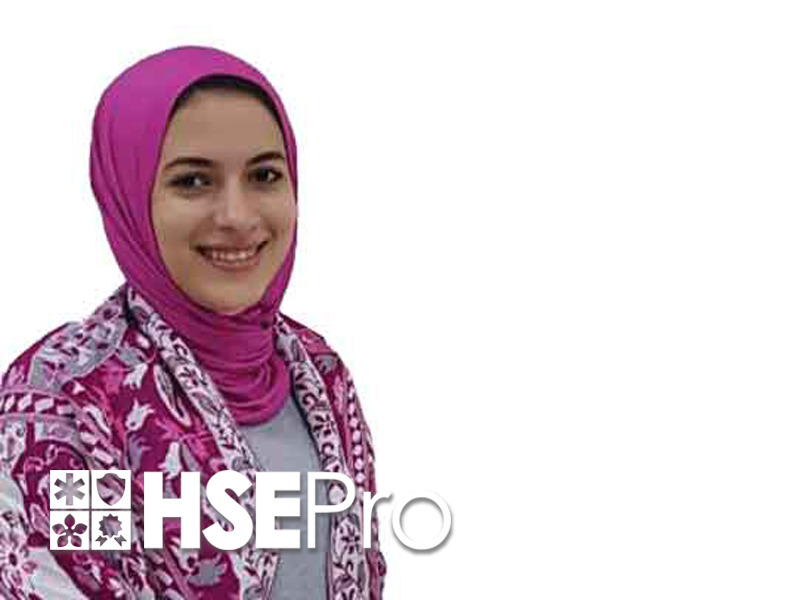 HSEPro is an educational consultancy company that provides training, consultancy, and manpower in the field of health, safety, environment, and quality in the United Arab Emirates. 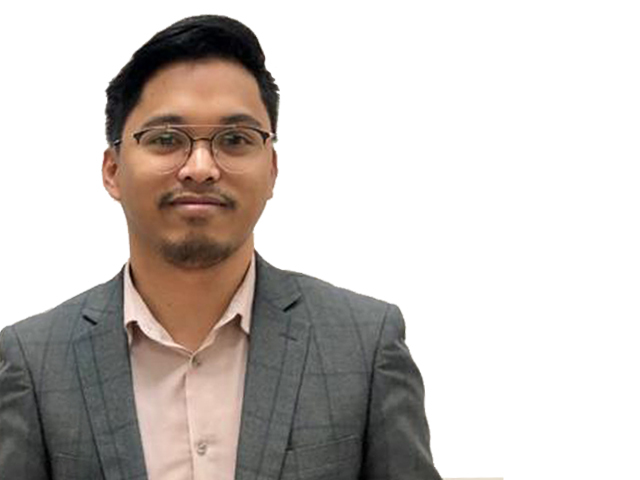 HSEPro is strategically expanding in Philippines. We have a highly qualified Safety Trainers and Consultants that can deliver the courses competently. Our trainers can handle different environments and can convey messages in multi-culture candidates. Fields of experties are in the occupational health, safety, environment, and quality. HSEPro gives the best learning atmosphere for a great learning experience. Our Safety Training center facilities includes well-conditioned rooms equipped with audio system, boards and writing materials, computer units and projectors for visual media presentation. This course aims to highlight the primary roles of the appointed First Aiders and to enable them to make use of the important procedures and some effective techniques to conduct CPR and using the AED. This course aims to highlight the primary roles of the Fire Wardens and to enable them make use of important procedures and some effective techniques to eliminate and minimize the presence of injuries and risks caused by fire. This course aims to highlight the primary roles of individuals and to enable them make use of important procedures and some effective techniques to eliminate and minimize the presence of injuries and risks caused by fire. Designed to keep healthcare and occupational professionals ready and prepared to respond on unpredictable life-threatening emergencies, to provide basic life support and to respond to choking incidents. ASHI Basic Life Support, BLS for Healthcare Providers and Professional Rescuers conforms to the 2015 AHA Guidelines Update for CPR and ECC. IMPORTANT NOTICE: This NEBOSH course is delivered in association with NEBOSH Accredited Course Provider International HSE Council. This course is intended for aspired managers, supervisors, and workers who wishes to gain high standard skills as well as to become knowledgeable about the key principles of health, safety and environmental management and practices; and, also for any individuals who also has the thrill to navigate some future opportunities in health, safety and environmental career. NEBOSH International Diploma is internationally recognised qualification aimed at occupational health and safety advisors and environmental consultants. There is no prerequisite for this qualification but it is greatly recommended to have an extensive knowledge in the health and safety of the worksite. The International or National General Certificate training is advised. The NEBOSH International Oil and Gas Certificate covers the principles of process safety management in the oil and gas industries. The syllabus takes a risk management approach based on best practice and international industry standards. This qualification is designed for managers, supervisors, and safety professionals to provide them adequate process safety knowledge and to allow them to manage their process safety responsibilities in their respective departments. Individuals who wish to gain knowledge and skill about health and safety at work and also for companies that wants their workers have awareness and adequate knowledge about health and safety matters. The course is intended for managers, supervisors or team leaders who essentially needed to have an understanding of safety management. On completion of this course, participants will gain adequate knowledge and skills to deal with health and safety matters in their respective workplace. This will be delivered in HSEPro training areas in Dubai, Abu Dhabi, and Fujairah. IOSH Working Safely is intended for workers who basically needed to have an understanding of health and safety in their respective role. Suitable for new workers, this one-day training will provide an essential introduction to the basics of health and safety in the workplace, from identifying potential hazards to taking practical steps to prevent accidents. 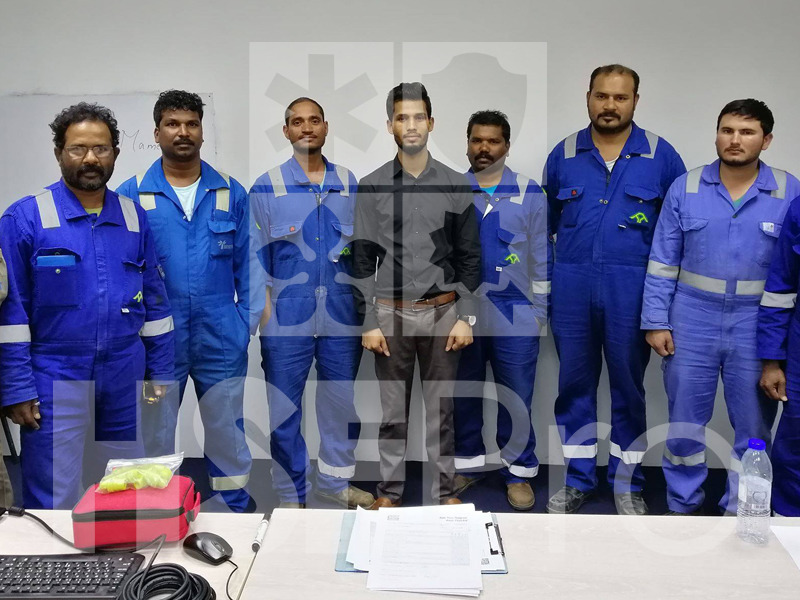 The course is intended to improve the individual skill and awareness in rigging and slinging and to discourage and eliminate bad habits in lifting operations. The course is intended for supervisors, team leaders, and labourers who essentially needed to have an understanding of work at height rescue safety work. On completion of this course, participants will gain adequate knowledge and skills to deal with work at height accidents and rescue in their respective workplace. The course is intended for supervisors, team leaders, and labourers who essentially needed to have an understanding of work at height safety work. On completion of this course, participants will gain adequate knowledge and skills to deal with work at height works in their respective workplace. This course aims to highlight the primary roles of the Electrical Workers and to enable them make use of important procedures and some effective techniques to eliminate and minimize the presence of injuries and risks caused by electricity. This course aims to highlight the primary roles and responsibilities of the Workers who handles hazardous chemicals in the workplace and to give them adequate awareness in its safe usage. This will also give them knowledge in identifying hazardous chemicals and putting effective control measures to eliminate or minimize the risks of ill-health caused by chemicals. The course is intended to improve the driver skill and awareness and to discourage and eliminate bad habits in FLT operators. 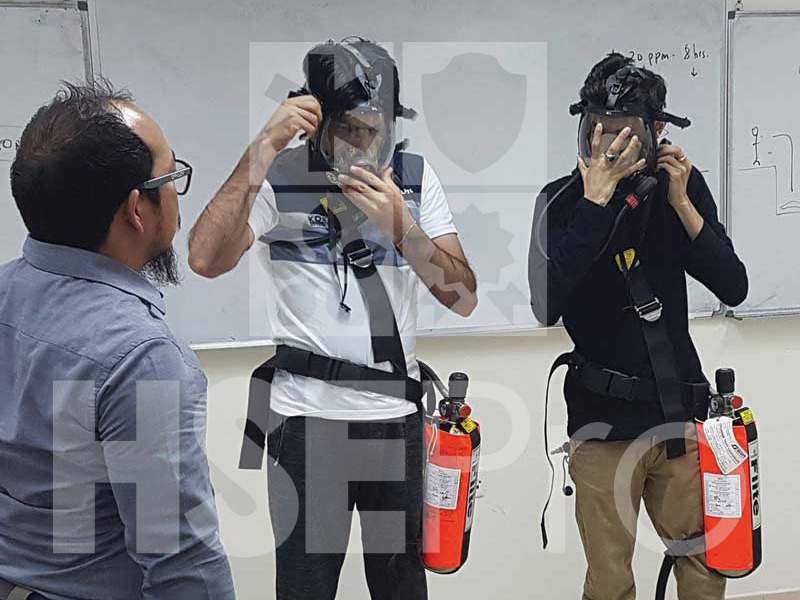 The course is intended to ensure that delegates gain the required knowledge and understanding of hazards and properties of H2S and emergency response actions during H2S incident. To ensure that workers preparing for the gas tester role have appropriate knowledge to conduct gas tests for oxygen levels, flammable and toxic gases safely within confined space areas and prepare the workers with enough awareness of confined space hazards. 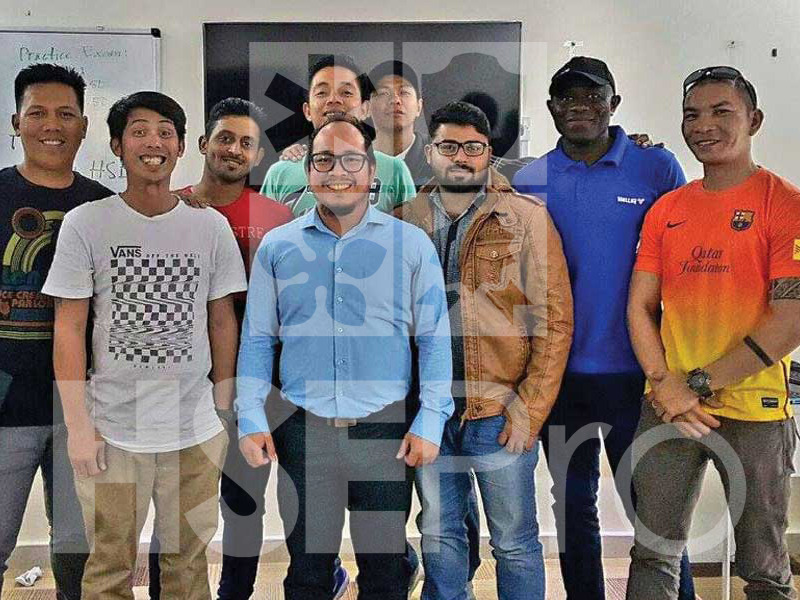 This course aims to prepare individuals about the roles and responsibilities of a Safety Practitioner and to enable them to make use of important procedures and some effective techniques to eliminate and minimize the presence of hazards that can cause injuries and ill-health to workers within the organization. This Environmental Awareness training course has been designed for people who need a basic awareness of environmental issues. The Environmental Awareness course is an ideal introduction to core environmental issues both at home and in the workplace. IMPORTANT NOTICE: HSEPro is the marketing sub-contractor of BSCIC Certifications Pvt. Ltd. providing CQI- IRCA approved Lead Auditor courses. BSCIC is an approved training partner of CQI-IRCA. The aim of this course is to qualify participants to the Lead Auditor Level. The course provides skills, knowledge and understanding of principles and practices of auditing of OHSAS 18001. The aim of this course is to familiarize participants to the IRCA Lead Auditor Level. The course provides skills, knowledge and understanding of principles and practices of internal and external auditing of Quality Management Systems (QMS). 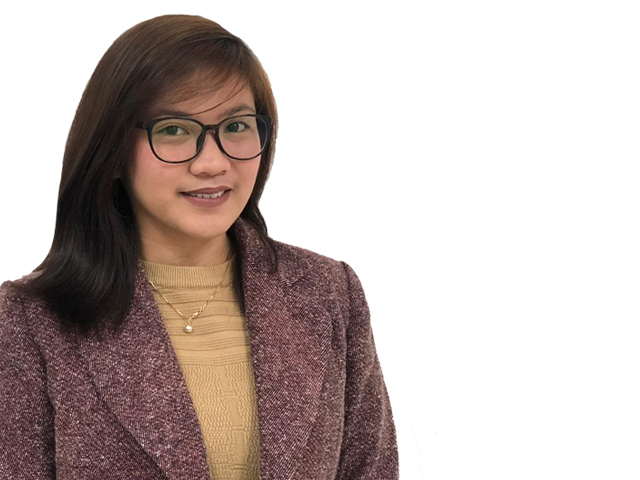 On successful completion of the course, the delegates will be capable of performing effective audits of companies' Quality Management Systems, reporting the outcome and determine whether or not it meets the requirements of the ISO 9000 series. Managers, Supervisors, Team Leaders, and Workers who wants to develop and improve their health and safety management system in their organization. This is also an opportunity for an individual who wants to further develop their knowledge and skill in this particular field. HSEPro offers a 2 day Introduction to Major Emergency Management course specifically designed for companies with staff who have no previous culture of MEM training. HSEPro conducts MEM Initial Response course which is specifically designed for OIMs and personnel identified for Emergency Management duties as the facility Emergency Management Team. HSEPro conducts Office MEM Training customised to your operations and covering the following areas: Understanding the Offshore MEM process, Corporate command and control principles, Managing communications and information, Working with the Media, Emergency management roles and responsibilities, Supporting the Next of Kin, Business Continuity. HSEPro can conduct rigorous assessment to both OPITO (OIM Controlling Emergencies) or customers company standard if required. You can send your Emergency Management Team (up to 6 personnel) on the MEMIR course and then have your OIM assessed with a trained crew on the final day. Congratulations! Another ISO certified company. Bee'ah successfully achieves the ISO standard certification in ISO 14001:2015 and OHSAS 18001:2007 - Integrated Management System. 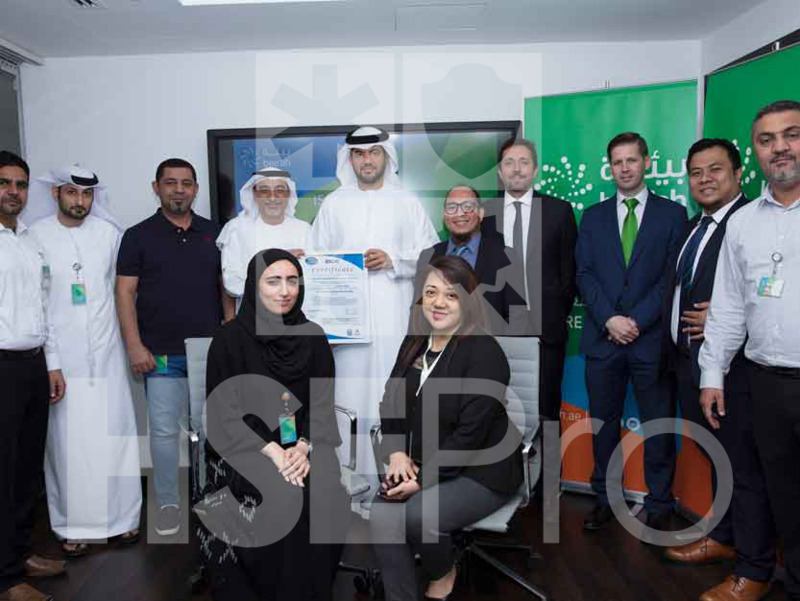 HSEPro and Bee'ah HSE Team successfully developed and implemented the ISO standard requirements in the organization with the cooperation of the Bee'ah Facility Managers. 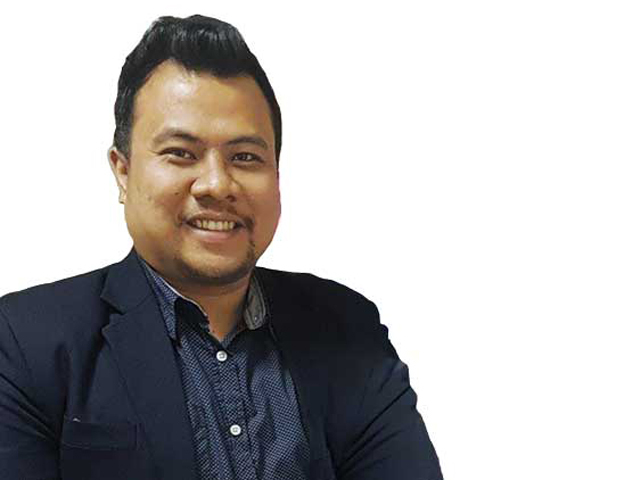 The Chief Development Officer received the ISO certification. 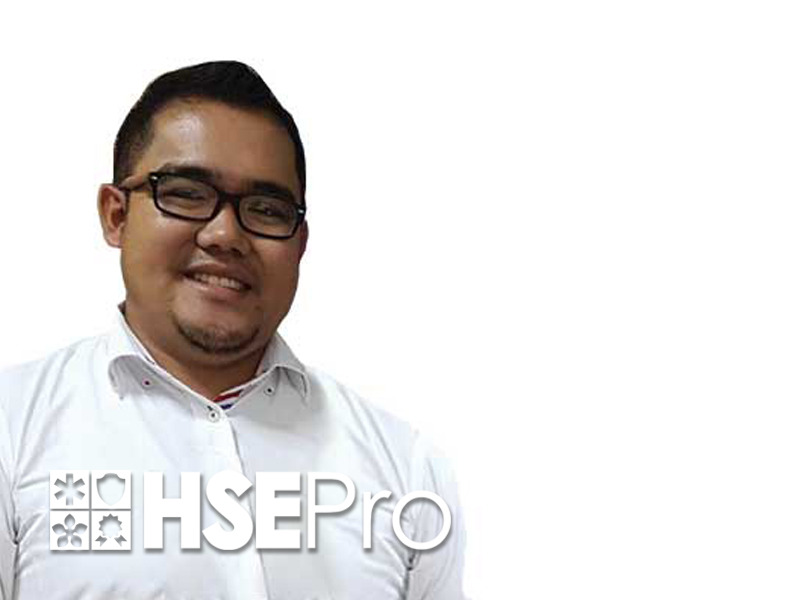 "The staff of HSEPro are very cooperative and they are providing quality trainings." "The training was really fun which helps me to engage with the trainers. Thank you HSEPro." 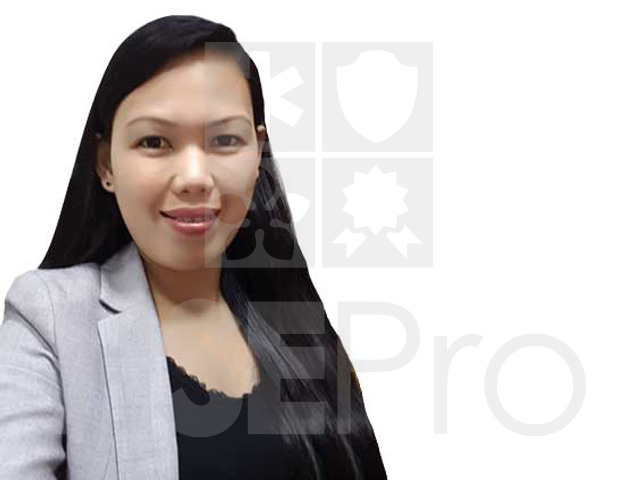 "I was granted with outstanding support and help from the whole team of HSEPro." "Indeed, their safety trainings and safety courses are really marvelous." 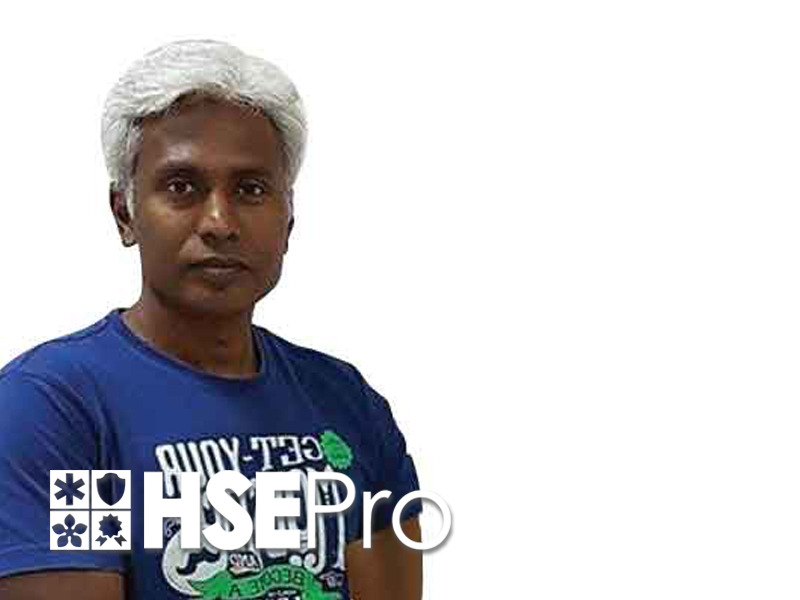 "HSEPro has given me a great experience regarding the way of teaching." 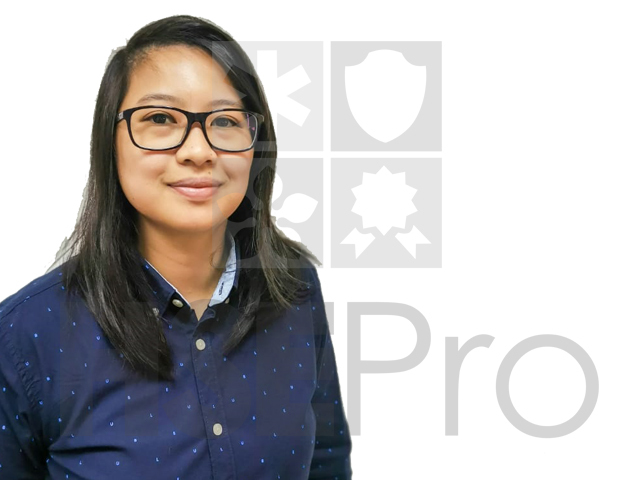 "I have gained confidence and it motivated me to study the importance of safety." 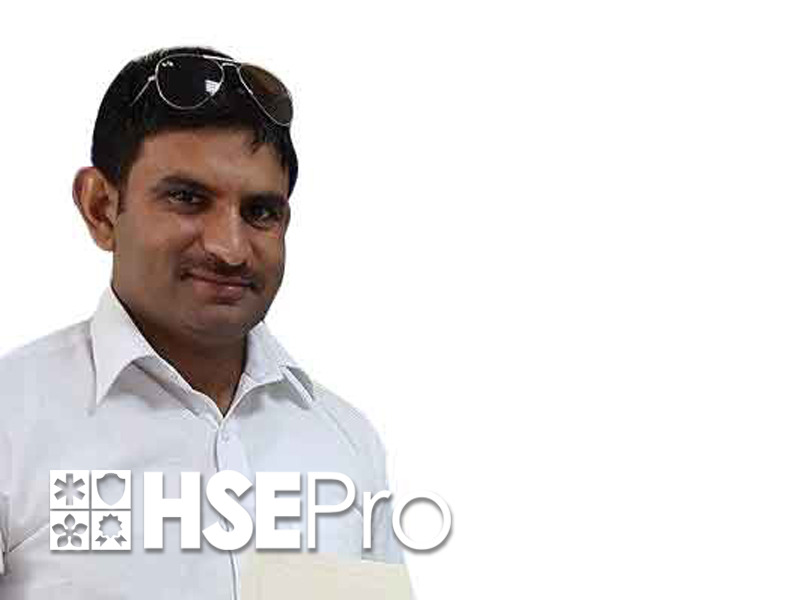 You can identify a certificate issued by HSEPro. Your use and access of this website ("Website") is subject entirely to these Terms and Conditions. You will not use the Website for any purpose that is prohibited or unlawful by these Terms and Conditions. In using the Website, you are entirely accepting the disclaimer, terms and conditions contained in this notice. Do not use this Website if you do not accept these Terms and Conditions. Any changes or removal whether temporarily or permanently of the Website or any part of the Website without notice. 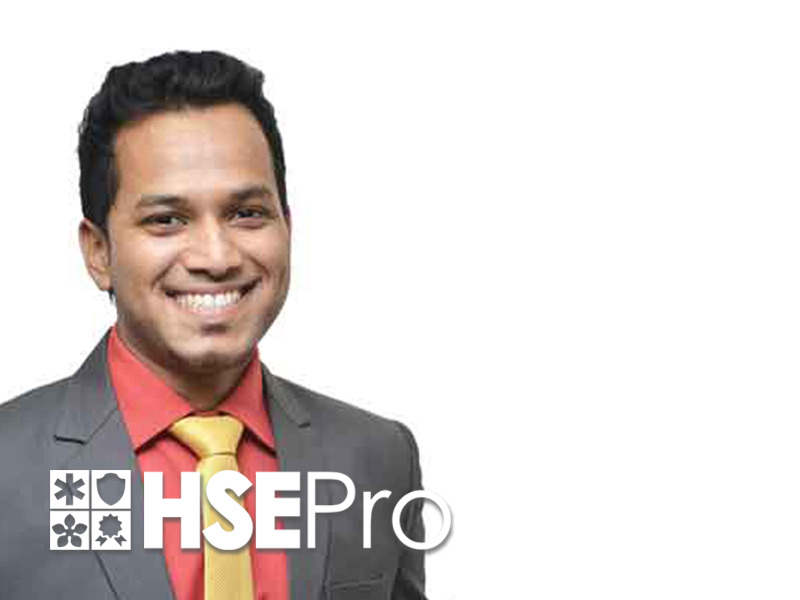 You confirm that HSEPro shall not be liable to you for any such changes or removal. Any changes, removal, or discontinue of any services, software�s, promotions, licensing, or pricing as advertised on this Website at any time without notice. 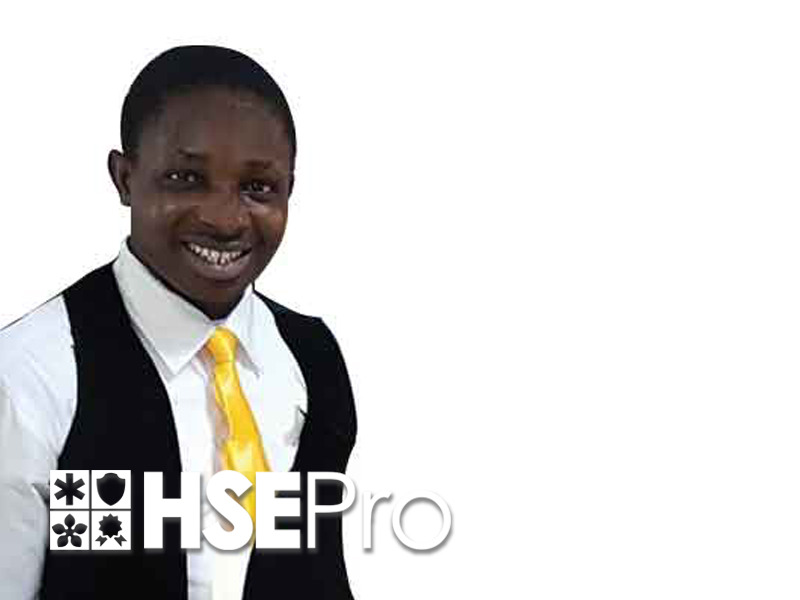 You confirm that HSEPro shall not be liable for any such changes or removal. Any changes or discontinue any promotional discounted vouchers at any time with notice and you confirm that HSEPro shall not be liable for any such changes or removal. Any changes of this Agreement at any time, and your continued use of this Website following any changes shall be deemed to be your acceptance of such any changes. We accept payments online using Visa and MasterCard credit/debit card in AED or in USD..
HSEPro will NOT deal or provide any services or products to any of OFAC (Office of Foreign Assets Control) sanctions countries in accordance with the law of UAE. Multiple shipments/delivery may result in multiple postings to the cardholder�s monthly statement. The Website may contain links or other sites controlled and maintained by a third party. Any links redirected to other websites are not an endorsement of such other sites. You agree and acknowledge that we are not responsible for such availability of any websites. The Intellectual Property Rights in this website, the materials on or accessible thru it belong to HSEPro and/or to its licensors. This Intellectual Property Rights, the materials on or accessible thru this website may not be copied, distributed, published, licensed, used or reproduced in anyway. HSEPro name and the HSEPro logo are trademarks owned and belong to HSEPro and is not to be used, reproduced or copied in anyway without written consent from HSEPro. The Website is created on an �AS IS� and �AS AVAILABLE� basis without any representation or endorsement made and without warranty of any kind whether expressed or implied, including but not limited to the implied warranties of satisfactory quality, fitness for a particular purpose, non-infringement, compatibility, security and accuracy. 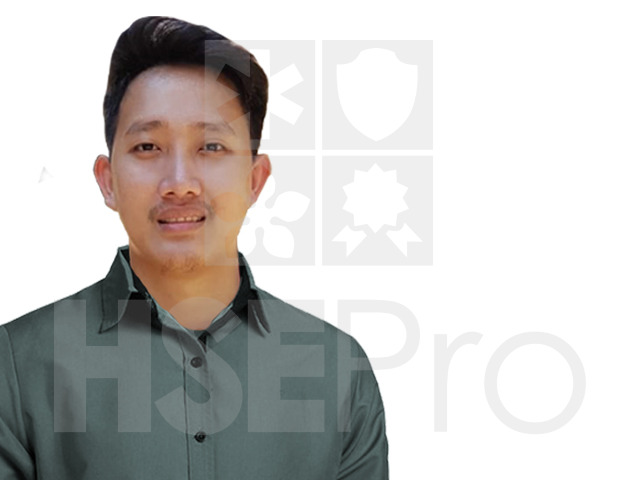 To the degree permitted by law, HSEPro will not be liable for any indirect or consequential loss or damage whatever (includes without limitation loss of opportunity, loss of business, data, and profits) arising out of or in connection with the use of the Website. 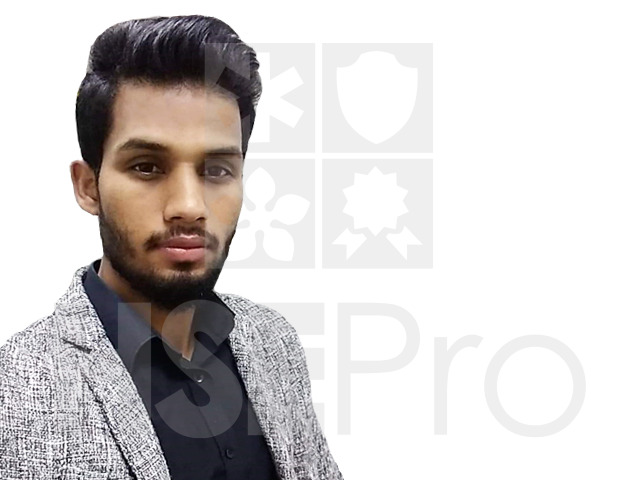 HSEPro makes no warranty that the functionality of the Website will be continuous or error free, that defects will be corrected or that the Website or the server that makes it available are free of viruses or anything else which may be harmful or damaging. 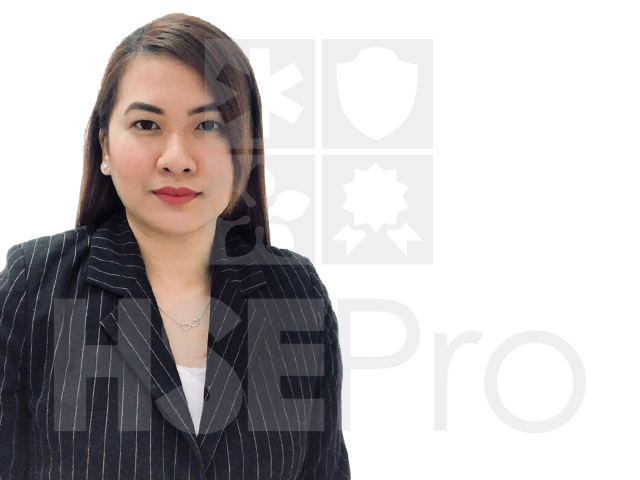 Nothing in these Terms and Conditions shall be construed so as to exclude or limit the liability of HSEPro for death or personal injury as a result of the negligence of HSEPro or that of its employees or agents. In this Agreement you agree to indemnify and hold HSEPro and its employees and agents harmless from and against all liabilities, damages, losses, legal fees, costs and other expenses in relation to any claims or actions brought against HSEPro arising out of any breach by you of these Terms and Conditions or other liabilities that goes out during your use of this Website. In the event that any provision of this Agreement is declared by any judicial or any competent authority to be voidable, void, illegal or otherwise unenforceable or indications of the same are received by either you or us from any relevant competent authority, we shall modify that provision in such a reasonable manner as to achieve the intention of all the parties without illegality or, at our discretion, such provision may be severed from this Agreement and the remaining provisions of this Agreement shall remain in full force and effect. This Agreement and all matters arising from this Website shall have exclusive jurisdiction from courts governed by and construed in accordance with the laws of United Arab Emirates over all the disputes arising and pertaining of this Agreement. United Arab of Emirates is our country of domicile. These terms and conditions together with any documents expressly referred to in them, contain the entire Agreement between us relating to the subject matter covered and superseded from any previous agreements, arrangements, undertakings or proposals, may it be written or oral in relation to such matters. No oral information or oral explanation performed by any party shall alter the interpretation on any of these terms and conditions. In agreeing in these terms and conditions you have not confide from any representation other than remaining in what has been expressed within the context of this Agreement. In such cases of misinterpretation in the context of this Agreement you agree that you shall have no remedy whatsoever from miscommunicating contents in these Terms and Conditions which has not made expressly included in this Agreement. HSEPro reserves the right to add, delete, or modify any provision in this Agreement at any time without any notice. We collect personal information from you when you started to fill out a form. When ordering or registering on our site, as appropriate, you will be asked to voluntarily provide your name, address, phone number, email address, qualification, company name, current job position, or other personal information. With all rights reserved, we maintain, update, disclose or otherwise use anonymous information, without limitation. Furthermore, we may work with associated businesses which will perform certain functions on our behalf such as sending emails, managing data, processing credit card payments or providing services to users. These businesses will have an access to your information only to the extent of performing necessary activities and specific functions, as stated beforehand, and is not allowed to use it for any other purpose that may risk your information privacy. We may also use third party advertising companies to place our ads on other web sites. If we are involved in the sale of a substantial portion of our business assets, anonymous or personal information may be among the transferred assets. Yes. When you visit any HSEPro site, the HSEPro or the trusted third party may store or recognize some information on your computer in the form of a �cookie� or a similar file that can help us to generate or obtain reliable sources of your previous activities which will be very relevant to monitor developments and/or understand your needs. Cookies are small files that a site or its service provider transfers to your computer�s hard drive through your Internet browser, if you allow, that enables the site�s or service provider�s systems to recognize your browser and capture and remember certain information. We assure you that we do not sell, trade, or otherwise transfer to outside parties your personally identifiable information. This excludes the trusted third parties who are assisting us in operating our website, conducting our business, or servicing you� so long as those parties agree to keep this information confidential. We may also release your information when we believe release is an appropriate action to comply with the law, enforce our site policies, or protect ours or others rights, property, or safety. However, non-personally identifiable visitor information may be provided to other parties for marketing, advertising, or other uses. This refund policy is applicable only in online purchasing transactions. Since HSEPro online purchasing transaction is offering non-tangible irrevocable services we do not issue refunds once the order is accomplished. As a student you are responsible for understanding this upon purchasing any courses at our site. course training cancellation: due to cancelled classroom training schedule. e-learning platform not working: though all the e-learning products are thoroughly tested before release, unexpected errors may occur. Such issues must be emailed to our Support Team at training@hsepro.org. We keep the right to correct the error within 72 hours. If we fail to correct it within 72 hours from the date of the initial notification provided by a Student, the refund will be issued to the Student in full. Student can have a choice of replacement of the course of the same value can be offered. Requests for a refund are accepted through direct personal request in our main office, 1204 Office, Creative Tower, Fujairah, UAE within the period of 1 week after the order is placed. You should accompany this request with detailed reasons why you apply for a refund. Please make sure your request does not contradict our course registration Terms and Conditions.